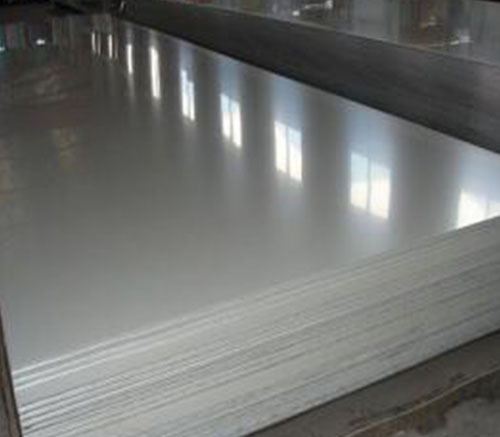 Vietnam 6061 T6 Polished aluminum plate belongs to the 6000 series aluminum magnesium silicon alloy product, is the heat treatment pre-stretching process made of high quality aluminum alloy, 6061 aluminum alloy in the main alloy elements for the magnesium and silicon. 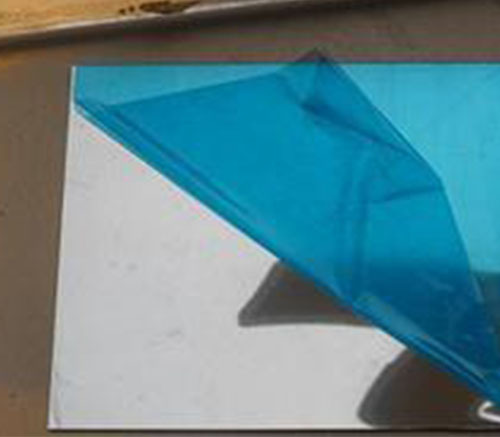 6061 Aluminum Plate common state includes O state, T4 state, T6 state and T651 state, which T651 state of the alloy is T6 state on the basis of stretching, to eliminate the formation of internal stress, which is more suitable for processing molding. 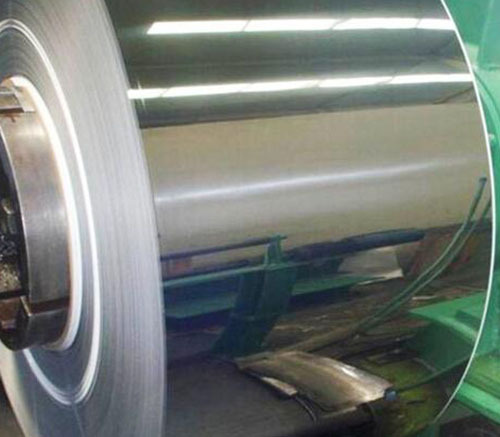 Vietnam 6061 T6 Polished aluminum plate is widely used in Transportation of aluminum for automotive, subway vehicles, railway passenger cars, high-speed bus body structure materials, doors and windows, shelves, car engine parts, body panels, wheels and ship timber. 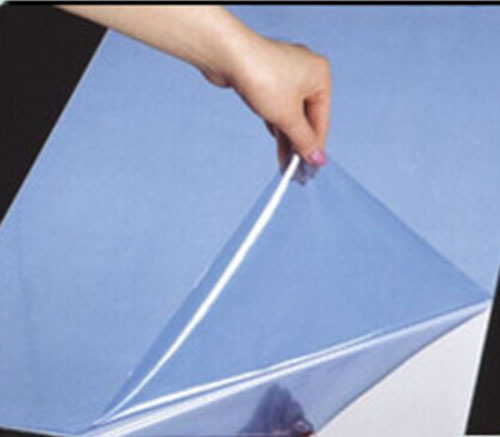 Mingtai Aluminum is a professional Vietnam 6061 polished aluminum plate manufacturer, more Vietnam 6061 mirror polished aluminum plate price, parameters, quotes, etc. Welcome to consult. Looking for ideal Vietnam 6061 T6 Polished Aluminum Plate Manufacturer & supplier ? We have a wide selection at great prices to help you get creative. All the 6061 T6 Polished Aluminum Plate are quality guaranteed. We are China Origin Factory of 6061 Polished Aluminum Plate. If you have any question, please feel free to contact us.